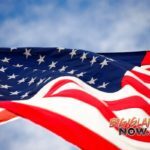 Traditional tuberculosis skin tests may no longer be necessary for many Hawai‘i residents seeking TB clearance for employment, school, food handling or participation in other programs, due to new TB testing requirements. Following the recommendations of the majority of healthcare organizations, including the U.S. Centers for Disease Control and Prevention, and the American Academy of Pediatrics, the Hawai‘i Department of Health will begin instituting new TB screening procedures beginning March 19, 2018. Many are familiar with the previous standard procedure: a TB skin test involves an injection administered by a healthcare professional that requires a follow-up examination to “read” the injected area within 48 to 72 hours. Now, when individuals visit their healthcare provider for a routine TB screening, they will be asked to complete a new standardized and detailed TB risk assessment questionnaire—a process that only takes a few minutes. One of the survey questions asks whether the individual has traveled abroad for four weeks or more to locations known for their prevalence of TB. Based on an individual’s responses to the questions and other observations, a physician or advance practice nurse may determine the individual does not have any risks or symptoms and will be able to issue a TB clearance letter the same day without requiring the individual to take a skin test. The new rule does not apply to those working in the healthcare field. Healthcare workers are still required to obtain an annual TB screening and a test if they had no positive tests in the past. There is another update to the screening process: a TB blood test can be substituted for a TB skin test. Anyone over age 5 who is identified by the survey as being at risk for TB will be required to take either a TB skin test or a TB blood test. The blood test is not currently approved for children under age five and will not be accepted for this age group for clearance purposes. Individuals with a positive TB skin test are still required to have a chest x-ray. Individuals with suspicious TB symptoms will require both a TB test as well as a chest x-ray before they receive clearance. DOH will continue to provide the TB skin test free of change at designated locations statewide. People may request the blood test for TB from their healthcare provider. Most local doctors can provide the risk screen and skin test, but it’s recommended to call in advance. The TB blood test is more expensive than a TB skin test but is an option for those who do not want a skin test. In some cases, the blood test may be covered by health insurance plans. 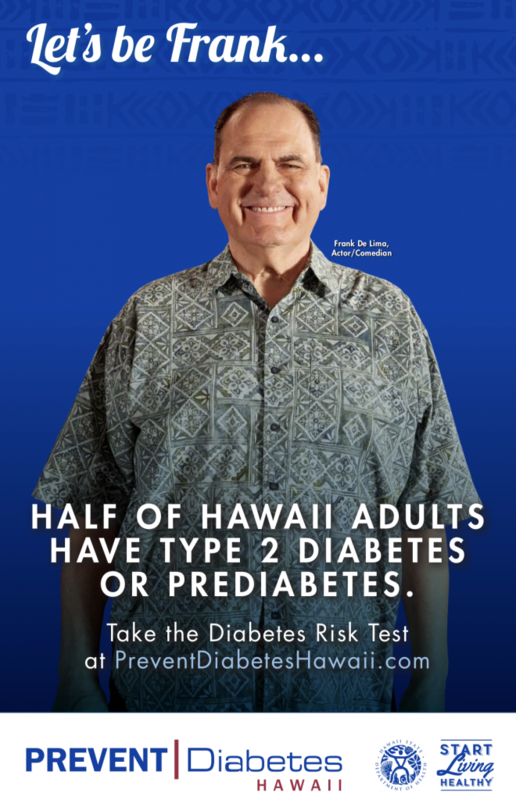 For more information about TB testing requirements, go online or call the TB program at (808) 832-5731. The department’s Tuberculosis Control Program works to reduce the incidence of TB in Hawai‘i by providing prevention, detection, treatment and educational services. The program provides preventive therapy for patients at high risk of developing TB disease and conducts direct TB services including: chest x-ray; sputum smear and culture for mycobacteria; tuberculin skin testing; treatment with anti-tuberculosis therapy; and directly observed therapy through TB clinics in each county.